Cutting Board 16 – Edge 020. 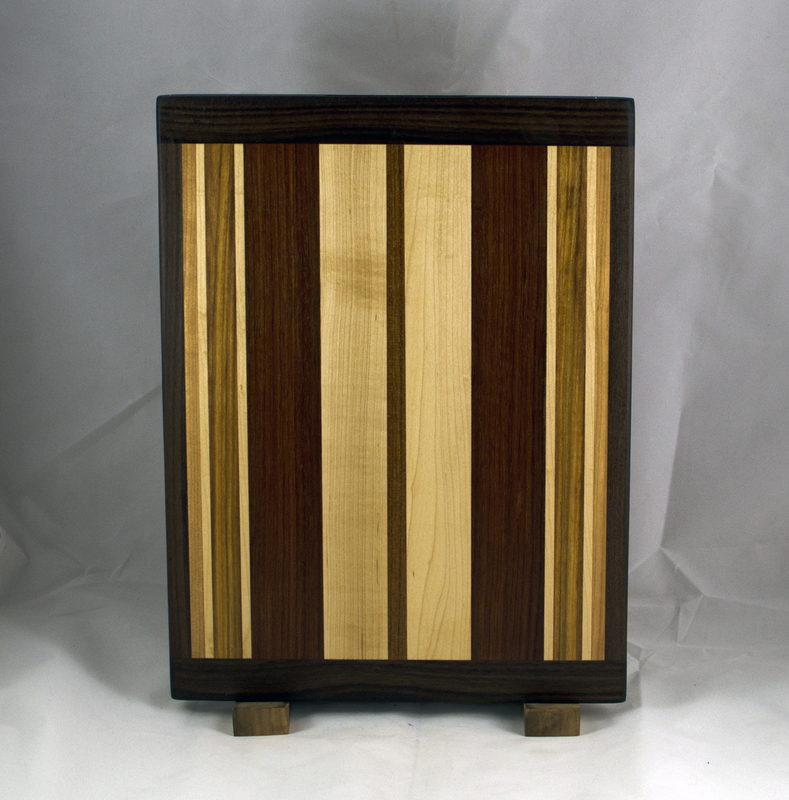 Black Walnut, Hard Maple, Jatoba, Bubinga & Cherry. 12″ x 16″ x 3/4″.